The partnership was signed for the first time in September 2010 with the presence of the ESN President and Pernod Ricard’s CEO Pierre Pringuet. It has been renewed each year since 2010, to keep up the momentum and people motivated. The cooperation between Pernod Ricard and ESN does not imply a commercial relationship. On 30 January 2019, the partnership agreement was signed for the 10th time. The official contract renewal ceremony was preceded by a debate hosted by EurActiv. The programme is mainly implemented in cooperation with the ESN student association. It is coordinated at the European Level by Pernod Ricard’s CSR department and the International Board of ESN. 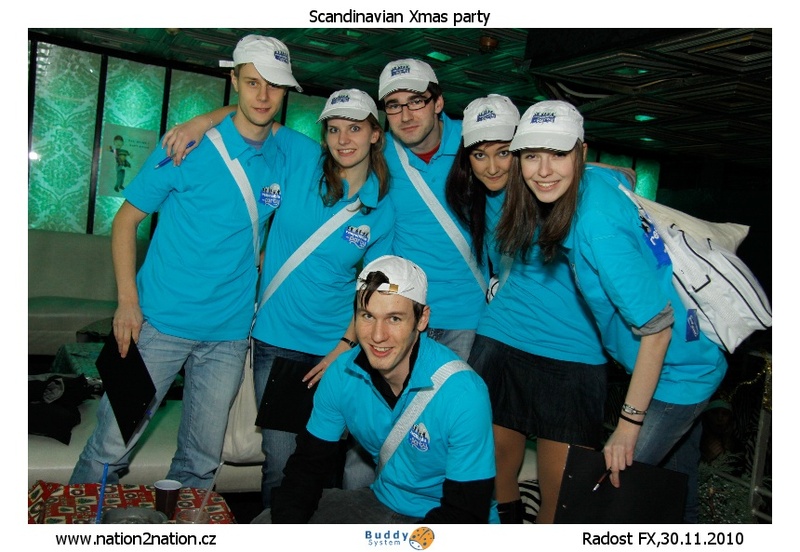 Then, local Pernod Ricard affiliates provide the necessary information and prevention/communication/promotional tools to ESN sections which are in charge of organising the events and promoting the Responsible Party principles. Some simple organisation rules are part of the programme like no open bars, no free alcoholic drinks and no advertising of the party based on alcohol and its price. Since the beginning of the academic year 2012/2013 workshops and trainings have been held delivered to ESN volunteers during national, regional and international events to help with the challenge for volunteers to talk to their peers about responsible alcohol consumption. 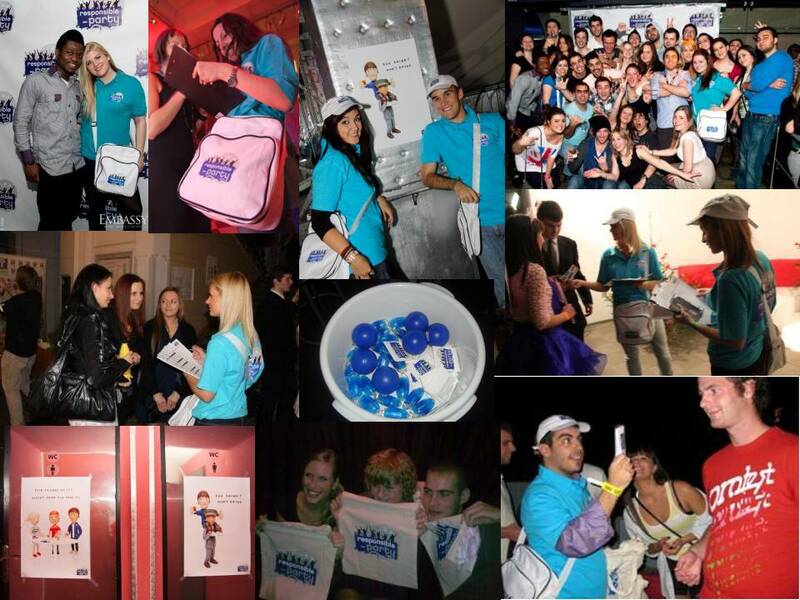 Responsible Party Ambassadors who are the partygoers' peers and who wear special t-shirts and caps so they can be easily recognised. 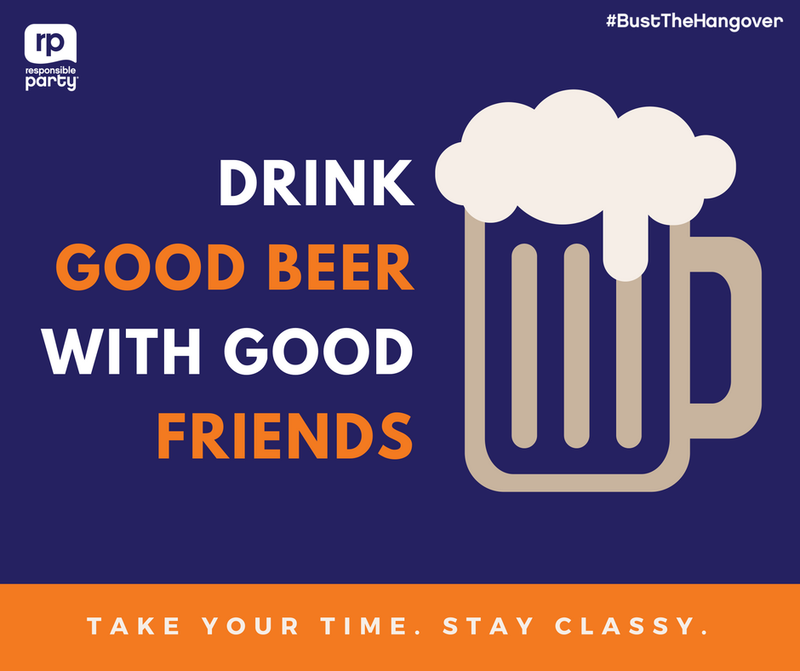 They talk to students about how it is possible to have fun and be responsible at the same time and offer advice on responsible consumption such as not drinking because of peer pressure, alternating alcoholic drinks with soft drinks and not drinking too much. They also hand out information flyers, gadgets and when possible provide free water. A designated driver system. 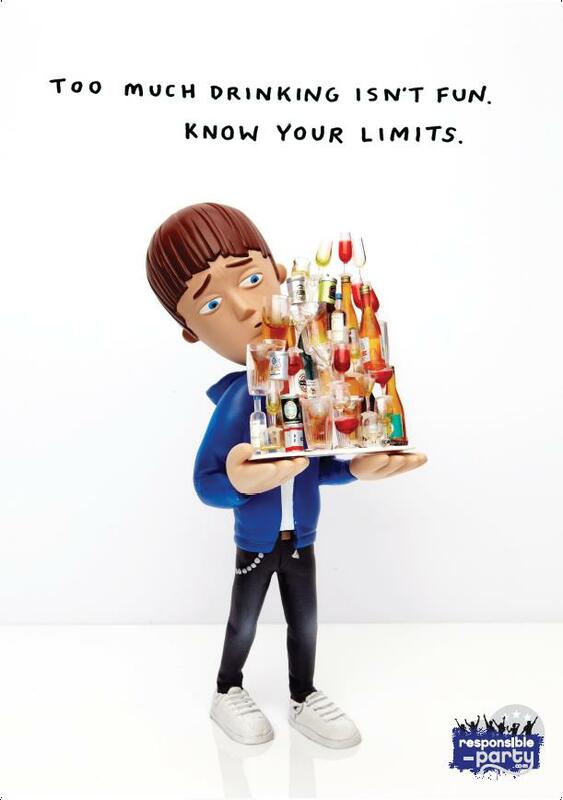 The driver receives a special bracelet so they can receive a free soft drink and when leaving the party, they are asked to blow into a breathalyser to ensure that they didn’t drink any alcohol. If the result is negative they are receive a reward. Since the beginning of the 2nd phase, for the big events, special buses drive students safely back home. 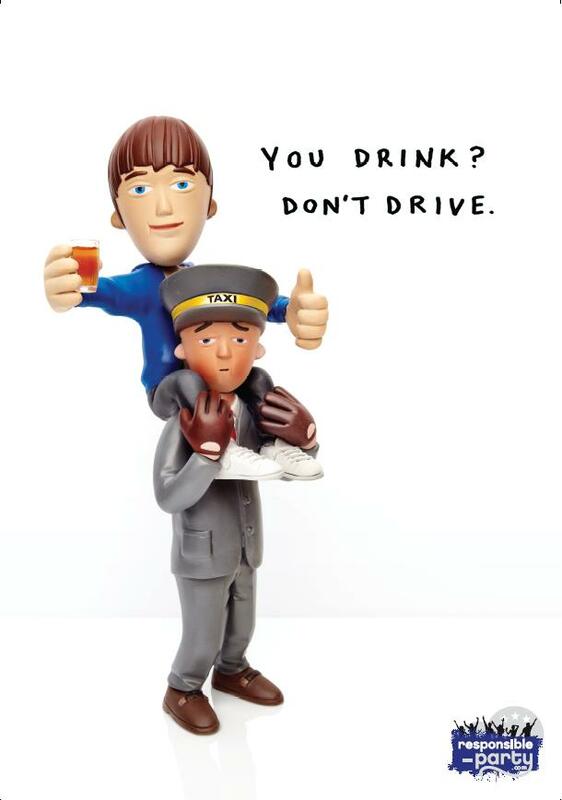 A communication campaign: posters (binge drinking, peer pressure, eating, drinking soft drinks and drink-driving), information flyers as well as useful tips for a safe night out. Dedicated website which contains information under five headings: the concept; the squad; the facts; the quiz; the party. 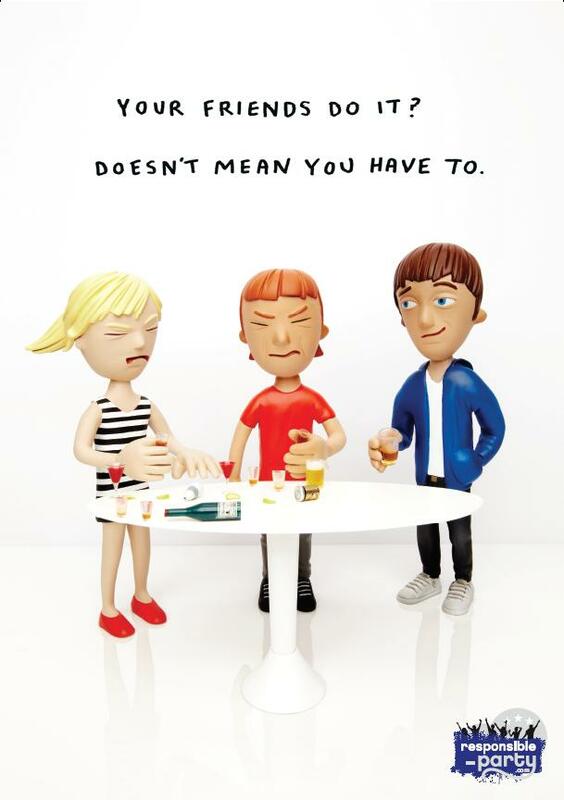 Dedicated Facebook page which contains information about alcohol and the risks of its misuse. Lithuania has a local Facebook page. 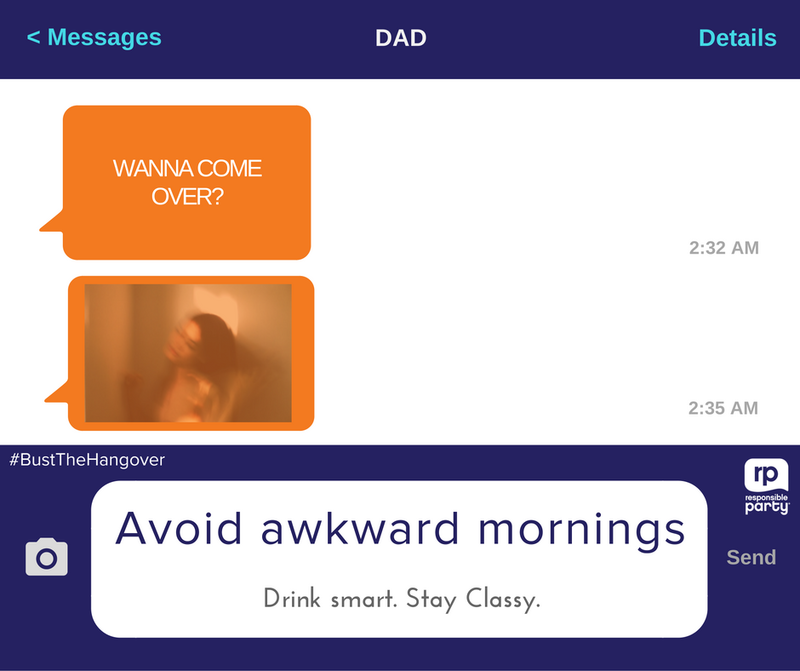 A Responsible Party App, launched for Android in December 2013 and a version for IOS was launched in April 2014. 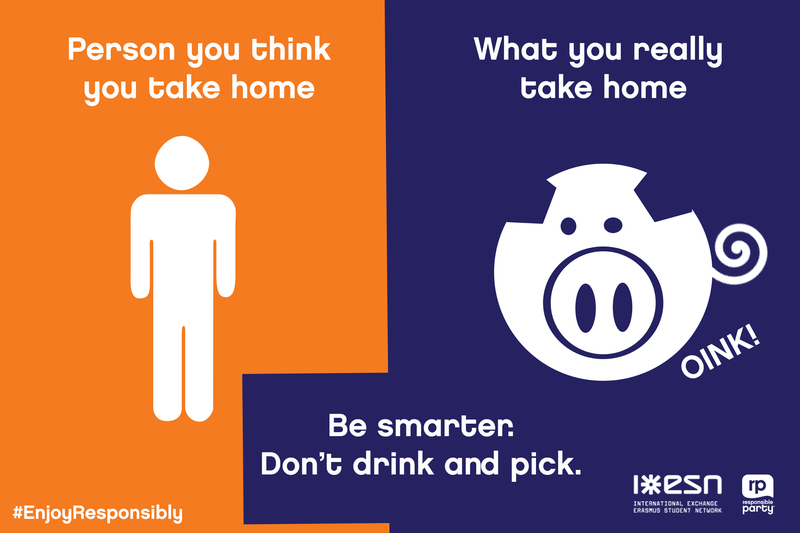 It allows students to control their alcohol rate by means of a calculator, to learn more about alcohol legislation in their countries of residence, to be informed about the next responsible evenings to be held, or to find a taxi hotline. 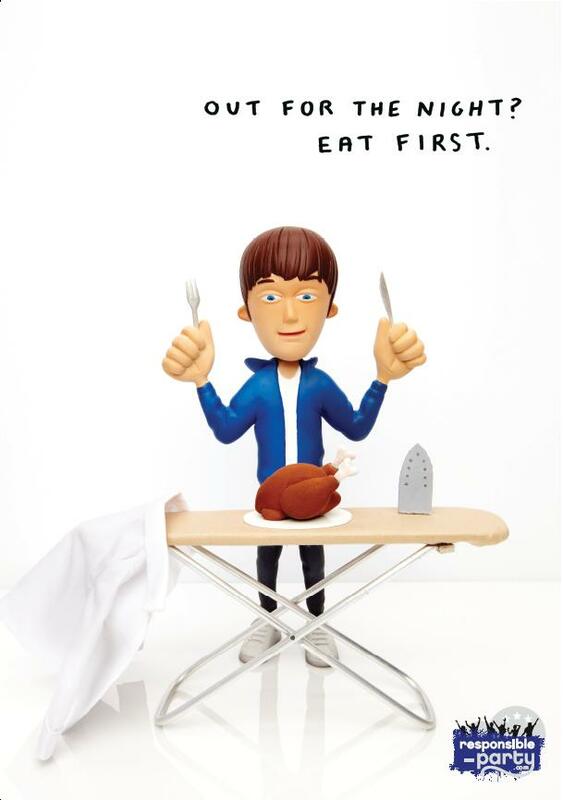 Other ways include: a contest linked to the evaluation of the programme with a chance to win trip to Cuba (run from October 2013 to June 2014), a contest for new posters launched in December 2012 and new gadgets (badges with slogan on Responsible consumption, new polo shirts for ambassadors, Facebook cards, sunglasses). 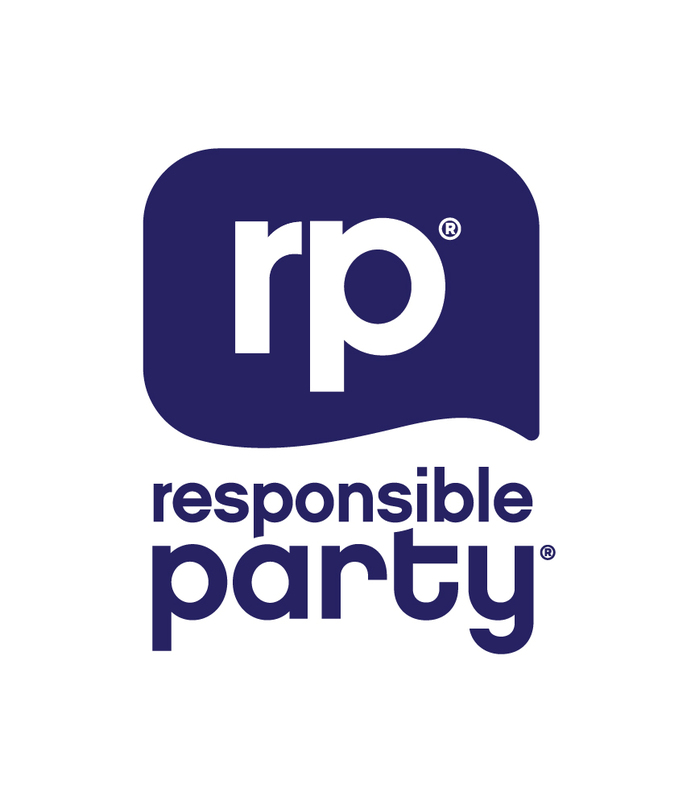 Locally, the affiliates develop Responsible Party branded bottles of water to distribute for free during the parties or water backpacks, cakes branded with responsible messages and badges with slogans on responsible consumption have been developed (4 slogans: "Young and responsible? Yes you can", "Water? I say yes! ", "Fun and Responsible? Both", "I drink smart, do you?"). 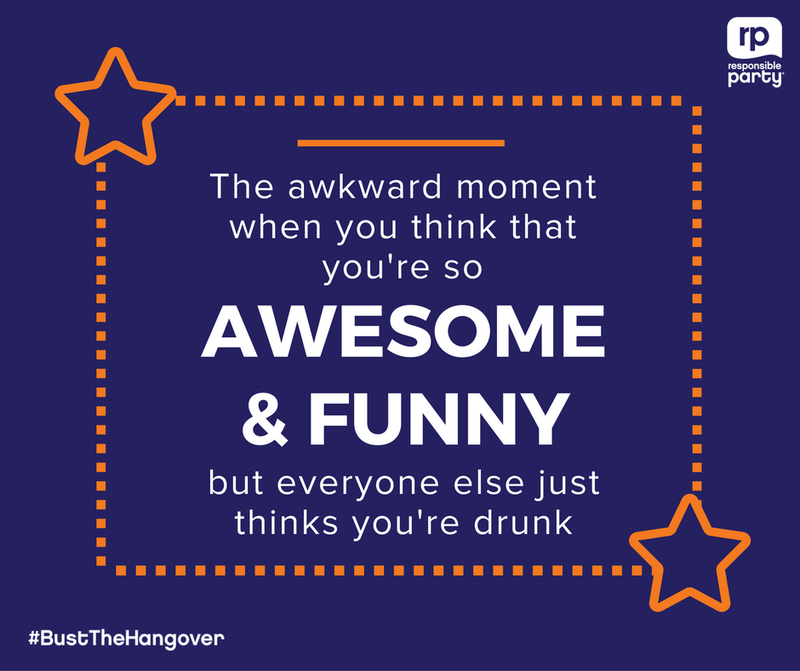 In 2016 a series of visuals were created using #bustthehangover. During the party, the ambassadors run surveys to evaluate the visibility of the programme and use the occasion for additional peer to peer communication on responsible drinking. Until January 2019: More than 500 Responsible Parties have reached more than 367,000 students in 32 countries: Belgium, Bulgaria, Bosnia, Croatia, Czech Republic, Denmark, Estonia, Finland, France, Germany, Greece, Hungary, Ireland, Italy, Latvia, Lithuania, Malta, The Netherlands, Norway, Macedonia, Portugal, Romania, Serbia, Slovakia, Slovenia, Spain, Sweden, Switzerland, Turkey and the United Kingdom. It is currently run in 28 countries. 30,000 students were reached in 2017. The Facebook page was “liked” over 4,600 times until January 2019. 88,8% students in the study reported that Responsible Party is a useful programme. 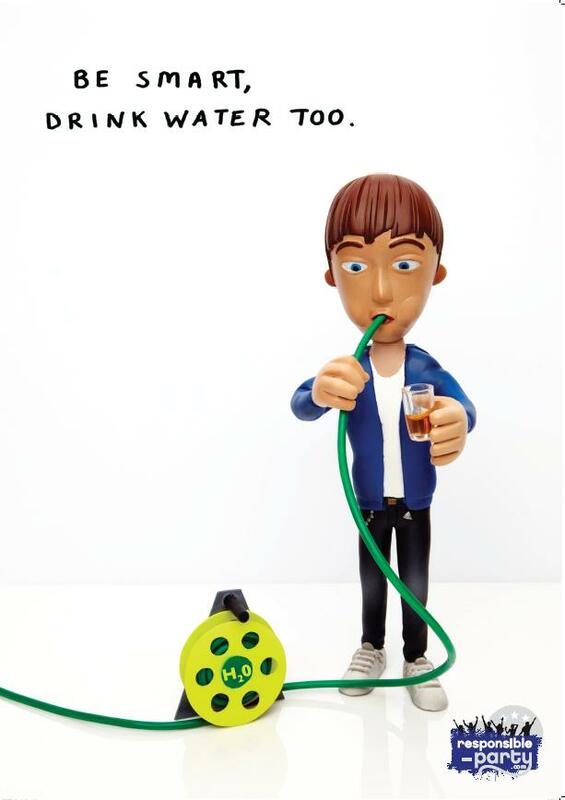 The majority of the students drink 3 or 4 units during a typical party and at a mean rhythm of 1 dose per hour . Beer was the most frequently consumed type of alcoholic drink (42.7%), then wine (26.5%) and spirits (16.6%). Distribution of water shopd be privileged, accompanied by a clear responsible drinking message as it is considered as the most efficient harm reduction tool. Students reported that distribution of water was most often accompanied by a responsible drinking message (74.5% of time), considered as clear and useful by the majority.